Stockton, California, will soon become the first U.S. city to experiment with a universal basic income program, granting 100 residents $500 a month with no strings attached. The project is being backed by Silicon Valley titan Chris Hughes, whose Economic Security Project gave $1 million toward the effort. The goal, supporters say, is to ensure that the embattled city’s residents can stay out of poverty and the experiment is designed to assess whether or not the program could be rolled out on a wider scale. “We’ve overspent on things like arenas and marinas and things of that sort to try to lure in tourism and dollars that way,” Stockton Mayor Michael Tubbs explained, according to Fox News, believing that the model can be used to bolster quality of life in the struggling city – and others like it. Stockton in recent years has been known as the “foreclosure capital” of the country and drew headlines in 2012 when it declared bankruptcy, becoming a flashpoint for Americans suffering during the Great Recession. The concept of a universal basic income has gained traction in the Bay Area amid concerns that automation will increasingly displace workers. It’s been propelled by major CEOs like Mark Zuckerberg and Elon Musk, who argue that so-called “free money” may be a necessity as technological advances alter the labor landscape. “We should explore ideas like universal basic income to make sure that everyone has a cushion to try new ideas,” Zuckerberg said in his Harvard commencement address in May 2017. Other similar efforts have been rolled out in places like Finland, which announced in April that it was ending its trial run to explore alternative welfare programs instead. The full results will be disclosed next year. 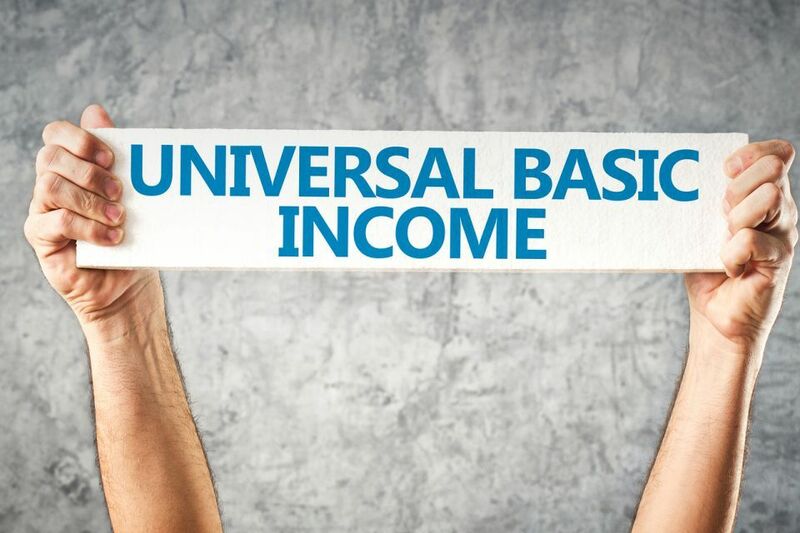 While some experts argue that universal basic income can be a way to lessen poverty by creating a guaranteed income floor, others explain that such a framework is impractical given the current entitlement and welfare state. Overall, the experiment will look at how the residents spend the money and the potential economic impact it could have on the city, something that the young 27-year-old mayor is optimistic about. “We trust that people are smart and resilient to make the best decision for them and their families with the money,” Tubbs said in a CBS News interview back in February. Stockton’s effort is expected to begin in early 2019.